Halloween season is in full effect! Have you decided what your pet is dressing up as? If not, be sure to check out our roundup of DIY Pet Halloween Costumes. 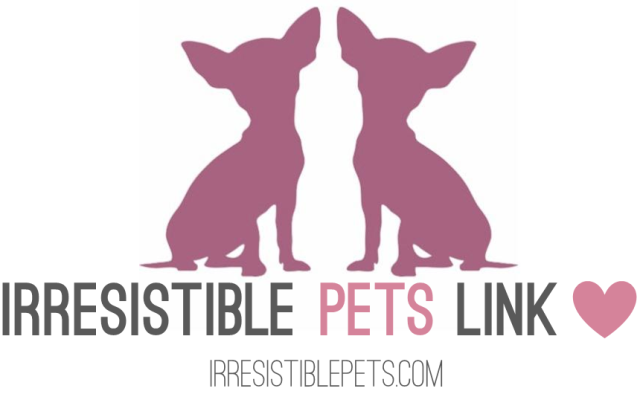 And now, here are some of the links I’m loving this week from around the web and the pet blogger community. ♥ The 70 Best Costumes At New York City’s Most Important Dog Costume Competition. My fav is the Hashtag Costume! ♥ Check out these Puppy Peanut Butter Cups! ♥ Absolutely in love with these Candy Corn Dog Treats from Beagles and Bargains! ♥ These Pumpkin and Cheese Dog Treats from Kol’s Notes are so cute! 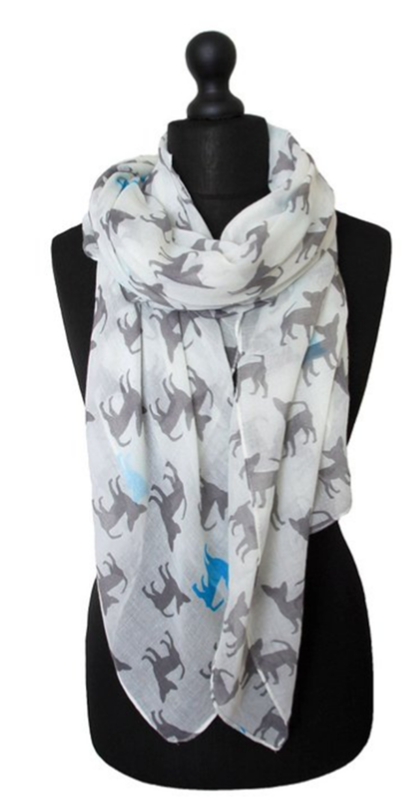 ♥ I need this Chihuahua Scarf in my life! ♥ DIY last-minute dog Halloween costume ideas from Doggyloot. ♥ We all know Frozen is all the rage right now. Check out this Elsa Dog Costume! I’m in love! I just love the treats people are able to come up with. I need to get baking! They are so creative, aren’t they?! I need to find the time! Yeah… I’m not ashamed that I scrolled through each and every one of those dog costumes at the NY costume contest. It looks like such fun! The dogs are so adorable putting up with silly outfits to make their humans smile! !